Author: Connelly, Michael Set In . . . 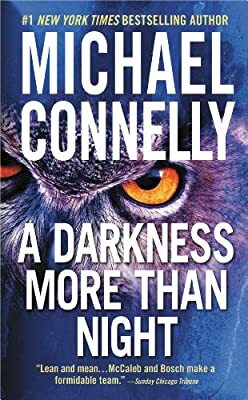 Description: LAPD Detective Harry Bosch crosses paths with FBI profiler Terry McCaleb in the most dangerous investigation of their lives.